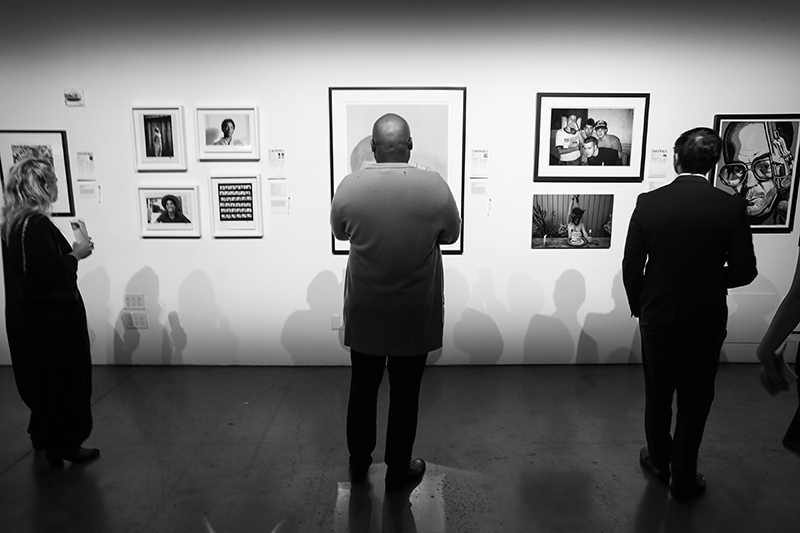 For the ninth consecutive year, Empire Entertainment served as producer of ARTWALK NY – New York City’s foremost annual art auction fundraiser, benefiting the Coalition for the Homeless. 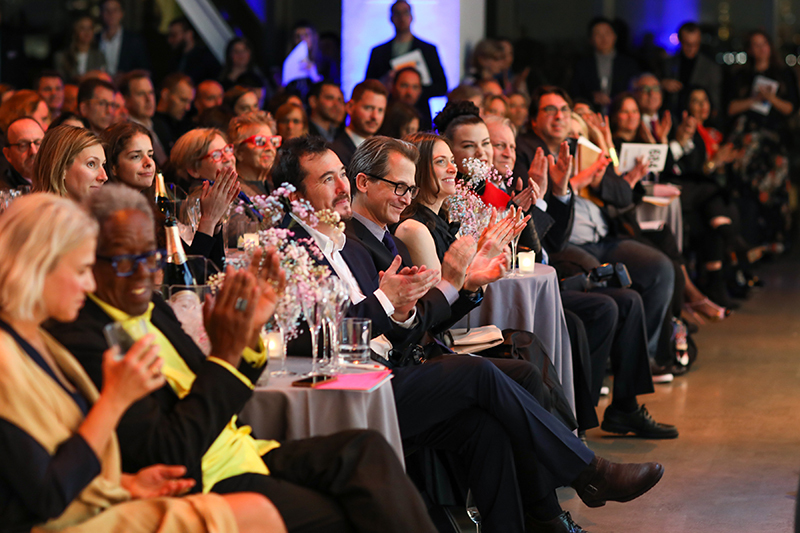 More than 750 Coalition supporters, artists, collectors, art-lovers, and celebrities gathered at Spring Studios for a night filled with more than 100 pieces of contemporary art in a silent and live auction. 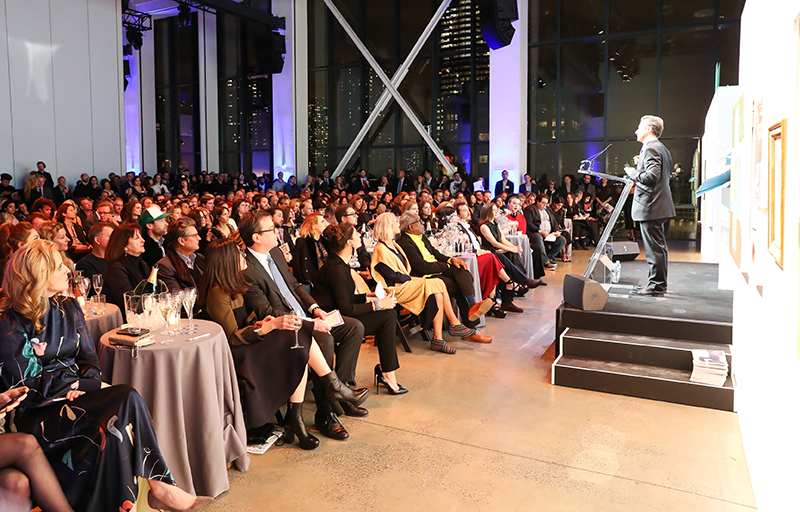 The evening was generously presented by Italian fashion house Max Mara. 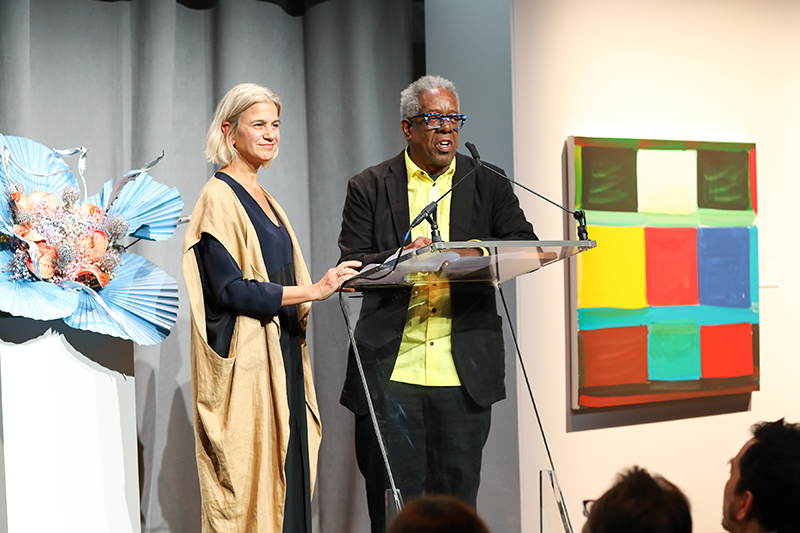 This year, artists Marina Adams and Stanley Whitney were honored for their contributions to contemporary art, and Suzanne Siano was honored for her continued philanthropic support of the Coalition over the years. 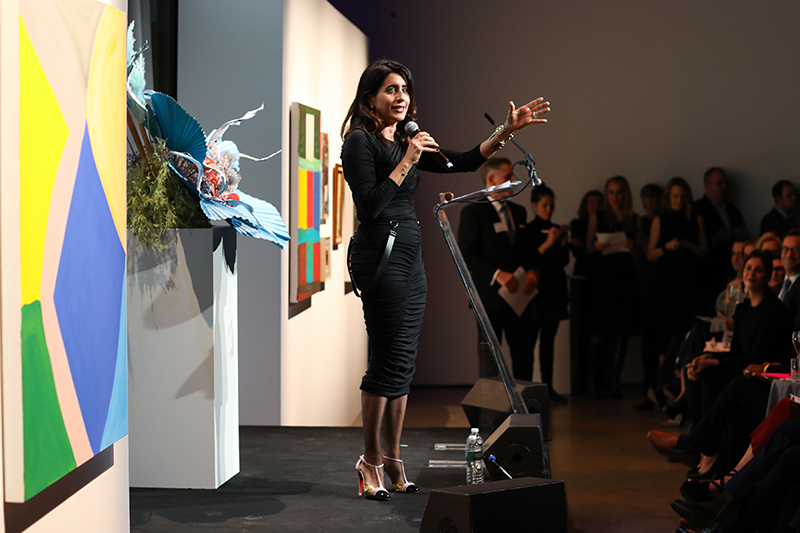 During the live program, Aileen Agopian auctioned off a spectacular selection of artworks courtesy of some of the world’s most renowned artists, including Jenny Holzer, Kenny Scharf, Ed Ruscha, and the night’s honorees, Marina Adams and Stanley Whitney. The evening began with hors d’oeuvres by Spring Place and cocktails graciously provided by Perrier-Jouët, Tito’s Vodka, Hendrick’s Gin, Qui Tequila, Stella Artois, and Ramona. Tasting stations were provided by a selection of New York’s best restaurants, including ACME, MIMI, The Odeon, Colonia Verde, Manhatta, Noted Tribeca, Brodo, Claudette, and Untitled. Morgenstern’s Finest Ice Cream offered several of their delectable unique flavors and Counter Culture with Everyman Espresso served up Americanos, espresso and cappuccinos. 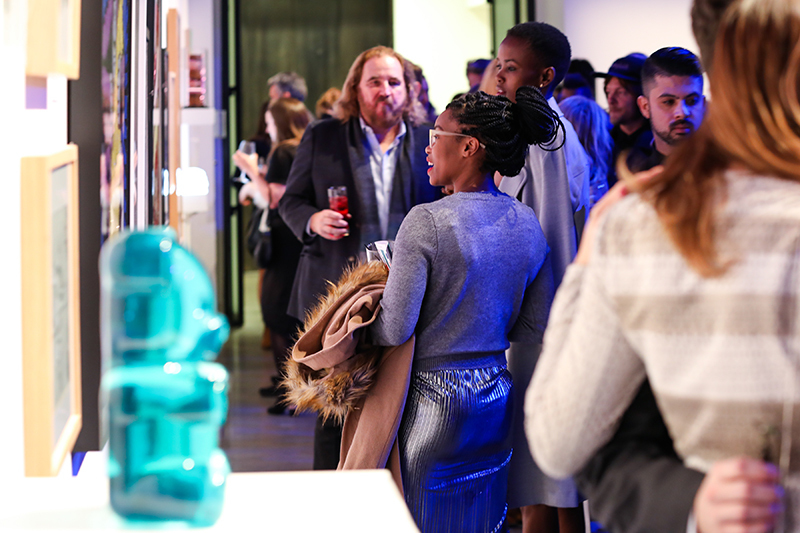 Throughout the night, guests bid on and purchased works from established and emerging artists while listening to upbeat tunes spun by DJ Mia Moretti and DJ Elle Dee. ARTWALK NY, the Coalition’s largest annual fundraiser, supports their many programs that provide permanent housing, job training, emergency food & clothing, crisis services, and youth programs to over 3,500 homeless New Yorkers each day. Working closely with the Coalition for the Homeless’ events team and title sponsor Max Mara, Empire served as executive producer of the event and was responsible for event design, production and logistics, décor and restaurant coordination.